To be worn with shorts on cold days to protect knees. Easily removed when the temperature rises. Made from a soft Dryarn™ fabric. This is a technical Polypropylene / Lycra mix material material with excellent moisture moving capabilities designed for the athletic industry. It draws perspiration quickly away from the body keeping you warm and dry but it is also tightly knit to provide wind protection and warmth. 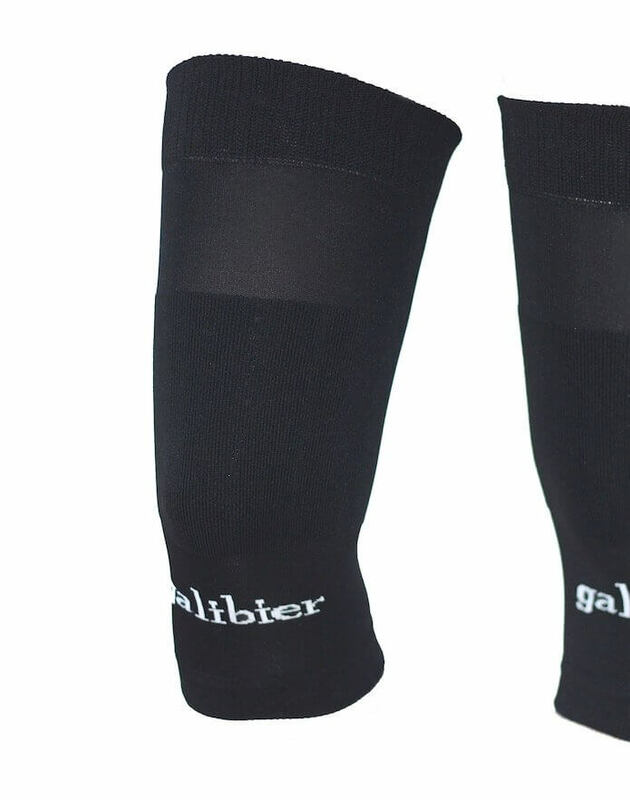 Embroidered galibier logos on the front. 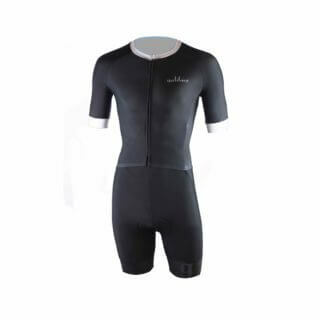 Lycra fabric stitched in 5 stitch patterns to provide pressure free warmth and windproof. …..if you think you are small/ medium you are. These are great. Perfect for this time of year. Wore them today for a 60 mile ride, comfortable, stayed in place, completely forgot I was wearing them. What more can you ask for? 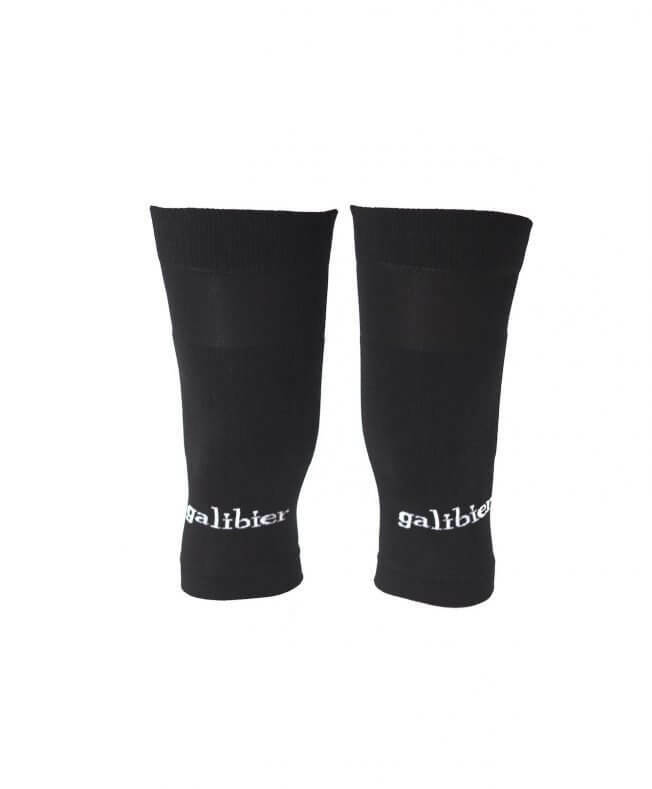 I have been replacing my old wardrobe bit by bit with Galibier products for some time now, my Sportful No Rain knee warmers are getting old and sometimes are to warm for all circumstances. 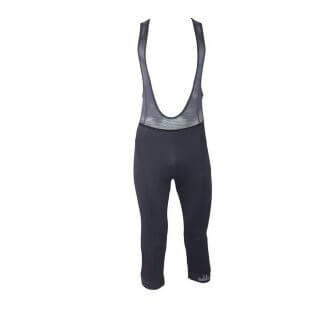 I saw these advertised recently and thought if they are anything like everything else I have bought they will do the trick on those weird days when full Roubaix fleece isn’t needed. 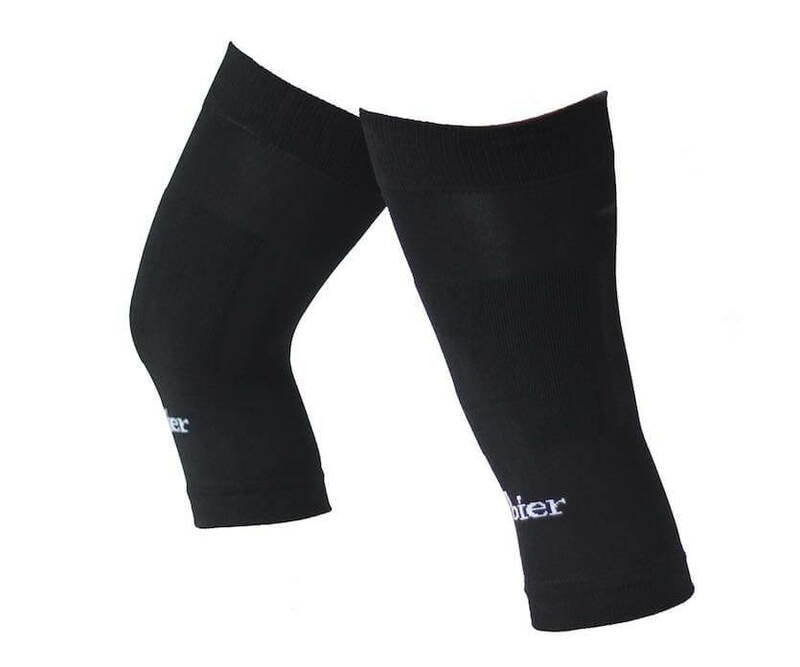 Took these out on Saturday and it was overcast and 12 these are an amazing product, kept my knee cap warm and allowed air to the back of the leg to control over heating. Perfect product, high Quality and well priced as always.